Corinthianmatters is devoted to the archaeological and historical research of the modern region of the Corinthia. 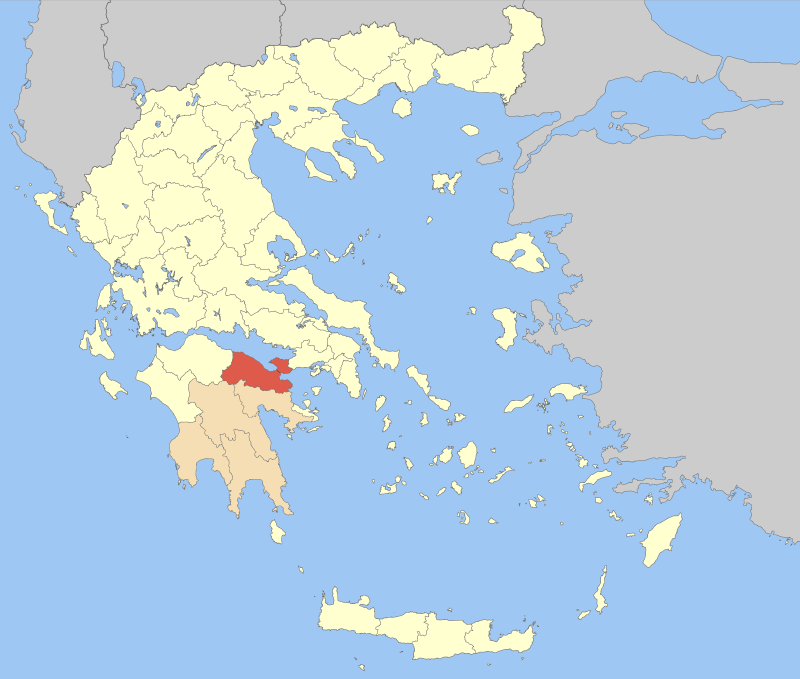 Although the site is designed to promote the study of the history and archaeology of the city and territory of ancient Corinth, it gives attention to the study of the broader modern Greek administrative unit of the Corinthia including Sikyonia, Cleonae, and the Nemea Valley. The site was created to popularize Corinthian studies and connect a broader public audience with current scholarship. Since antiquity, people have been fascinated with the city on the Isthmus, its reputation for wealth and extravagant living, and its association with bustling crowds. Today Corinth continues to interest and fascinate visitors because of its well-excavated Roman remains, its dramatic and curious landscape, and its connections with the apostle Paul and the first Christian communities. This site is designed as a resource for the study of the city and its territory, including the issues surrounding the letters of the apostle Paul to the Corinthians. Corinthianmatters is a resource blog/site that is slowly building its stable content. Because WordPress offers a dynamic website interface that integrates the content of webpages with the ephemeral material of a blog, the site provides both short news pieces (the blog) and resources for studying Corinth (the pages). The most useful blog material will be incorporated into the more stable content of the pages. The blog and the pages are searchable via the three dots (…) on the top right of the site. If you have suggestions or queries, we would be happy to consider them. Please send to “corinthianmatters” at “gmail.com”. No promise that we can add content but it is always a possibility. Corinthianmatters is a multi-authored site, which is run and administered by David Pettegrew, Associate Professor of History at Messiah College near Harrisburg, PA. David teaches classes in Roman History, Late Antiquity, Classical Archaeology, Latin, and Digital History. He completed his PhD in 2006 from the Ohio State University with a dissertation called “Corinth on the Isthmus: Studies of the End of an Ancient Landscape.” His research centers on integrating archaeological and textual evidence to narrate local history, especially cities and landscapes. He has participated in a variety of archaeological field programs: Wright State University’s field school in southern Ohio, American School of Classical Studies Excavations at Corinth, the Australian-Paliochora Kythera Archaeological Survey, the Eastern Korinthia Archaeological Survey, and Pyla-Koutsopetria Archaeological Project. He is the the co-author (with William Caraher and R. Scott Moore) of Pyla-Koutsopetria I: Archaeological Survey of an Ancient Coastal Town (Atlanta 2014: American Schools of Oriental Research) and The Isthmus of Corinth: Crossroads of the Mediterranean World (Ann Arbor 2016: University of Michigan Press). David is co-director of the Pyla-Koutsopetria Archaeological Project. He lives in Camp Hill, PA, with his wife and three children.